A situation I ran into recently is one that comes up often. The presenter wanted to communicate that a new product line was the premium priced product in the market. The real message was about the difference in price to the other competing products. This type of message, where we want the audience to understand the difference between values, is a common one in many presentations. 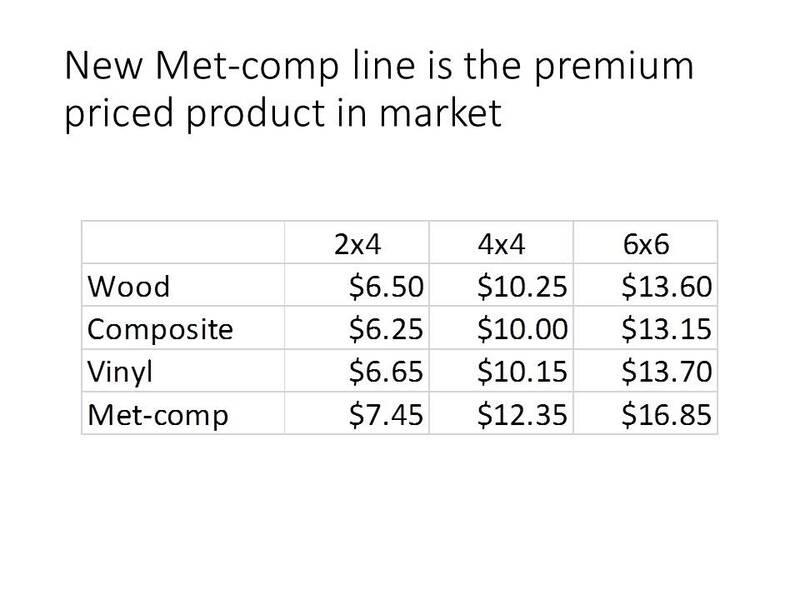 While all of the numbers are accurate, this type of slide makes the audience do math to figure out the price difference in each of the product variations. As I have said many times in my customized workshops, if you think the audience is going to do math, you are sadly mistaken. The audience rightfully expects you to have done the work of figuring out the message for them. This is better than the table because now we can visually see the difference and the audience doesn’t have to do any calculations in their head to understand the message. 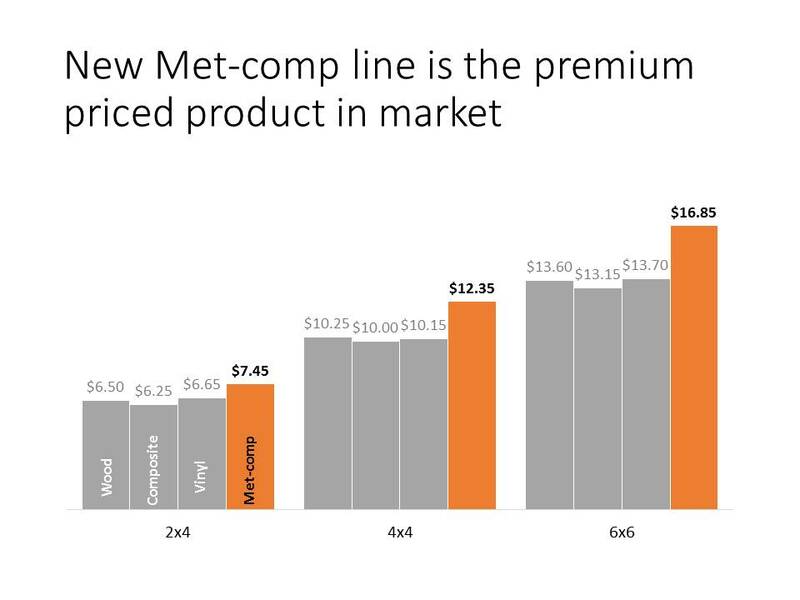 It is clear that the new product line is priced higher than the other three competing products. 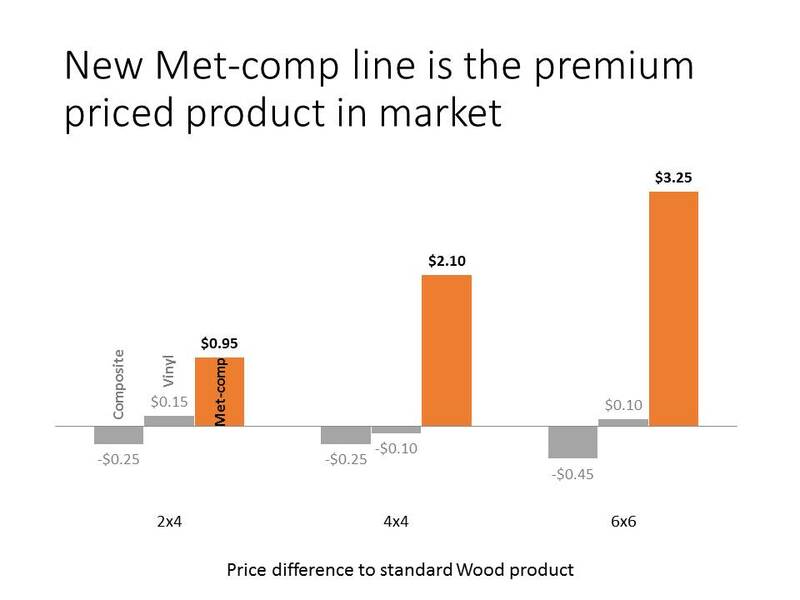 Now it is very apparent that our new product line is at a significant premium to not only the standard product, but also to the other competing products. The message now has more impact and the audience is clear on what we wanted to communicate. The lesson for all presenters is that when your message is about the difference in values, take the visual to the next level and show just the difference. It may not work in all situations, but many times this will be a much more impactful message than just showing the values and making the audience do the math.